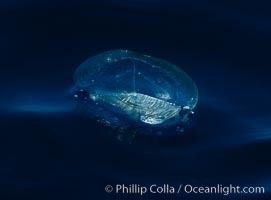 Velella, By The Wind Sailor, colonial hydroid, adrift on the ocean surface By the wind sailor, Velella velella Photo. 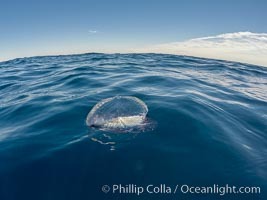 Velella, By The Wind Sailor, colonial hydroid, adrift on the ocean surface By the wind sailor, Velella velella Picture. 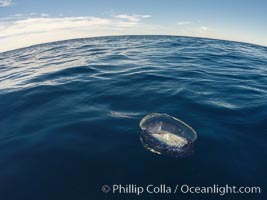 By-the-wind-sailor hydroid colony, open ocean. Stock Photography of By the wind sailor, Velella velella. By-the-wind-sailor hydroid colony, open ocean. 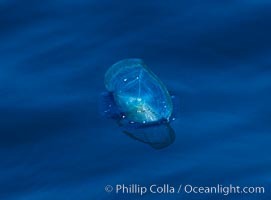 Photograph of By the wind sailor, Velella velella.